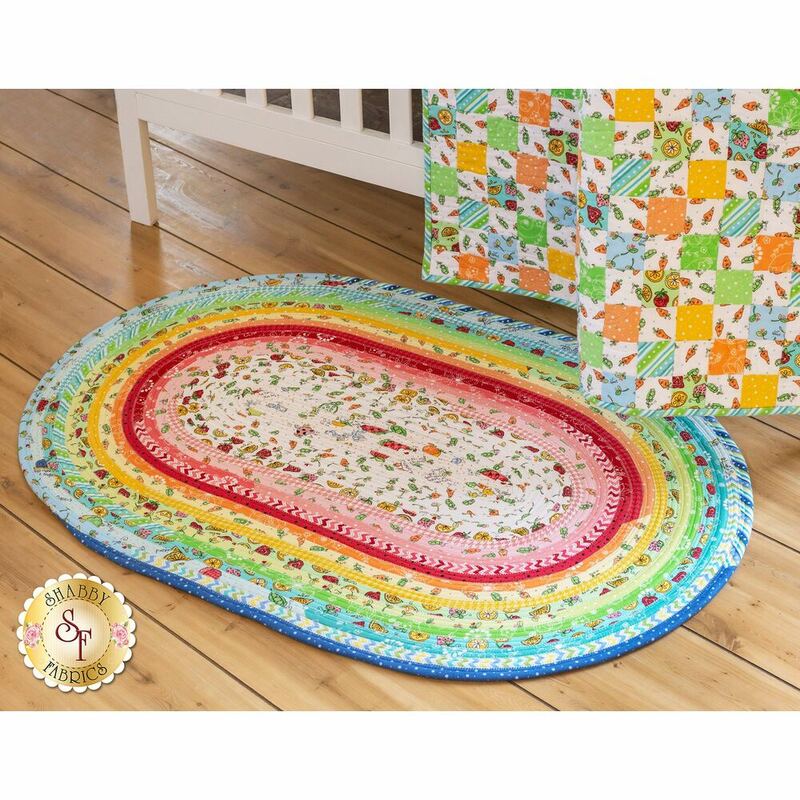 This cozy flannel rug is ideal for children's spaces. The bright colors and cute patterns add an element of fun, while the durable construction and quality fabrics help them hold up to daily use. 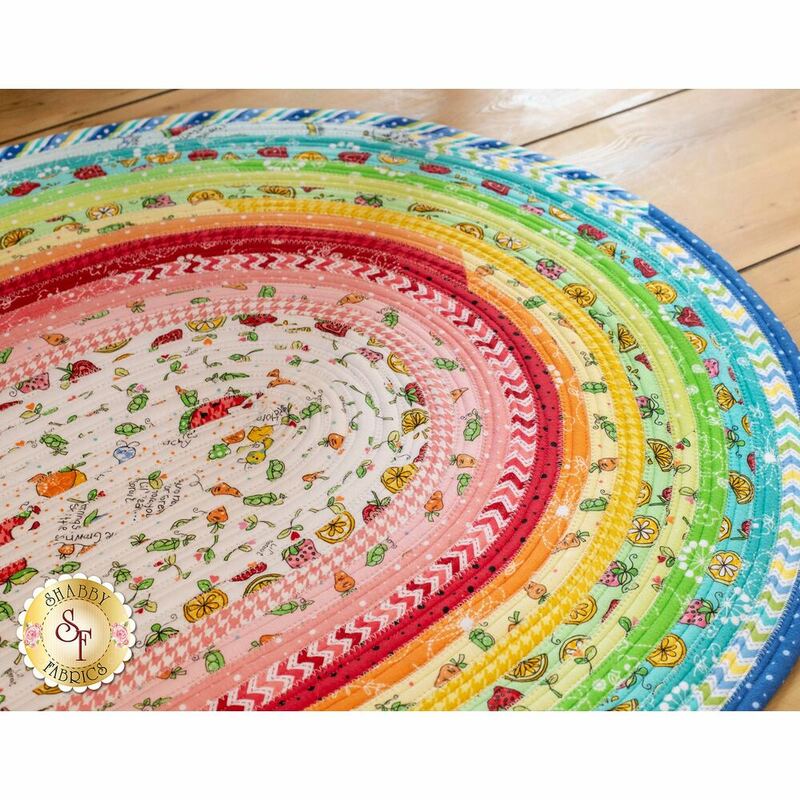 This rug will make a special baby shower gift for a nursery or playroom.